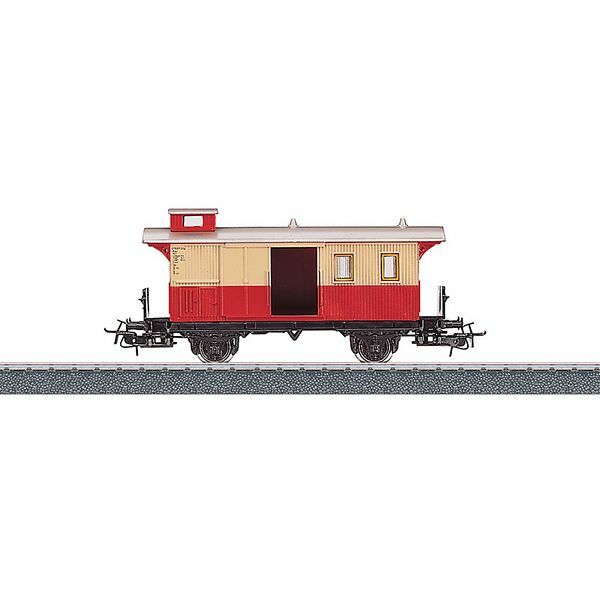 This is a Baggage Car for HO Scale layouts. The car has a cupola for the conductor's compartment. Relex couplers. Length over the buffers 11 cm / 4-3/8". DC wheel set 2 x 700600.